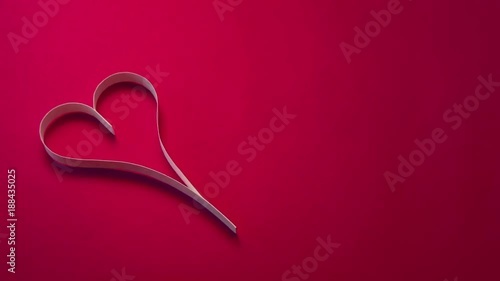 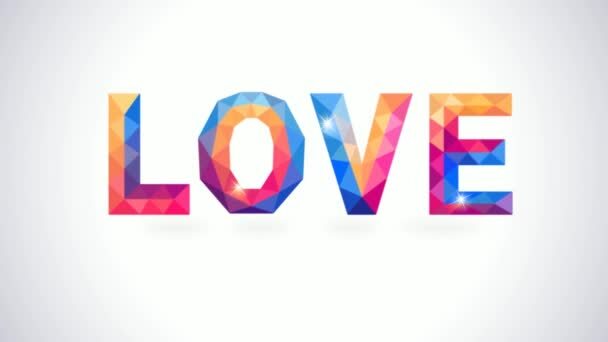 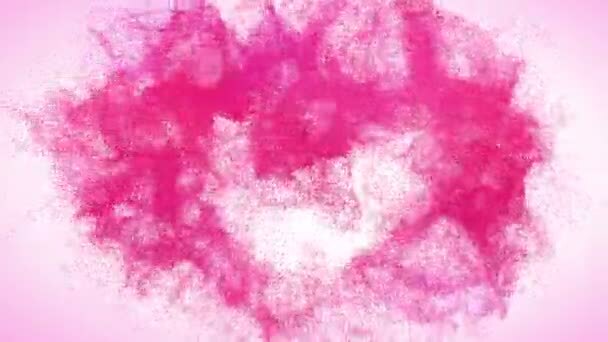 1.- Red hearts on white background abstract motion graphic design. 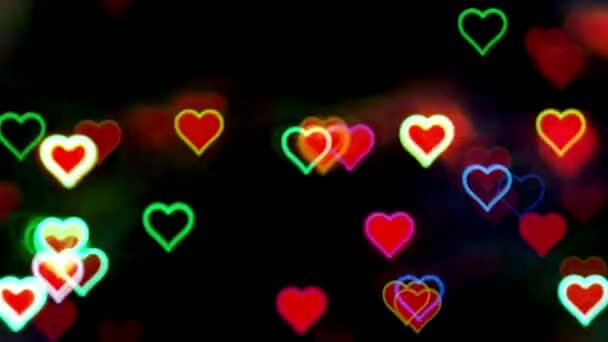 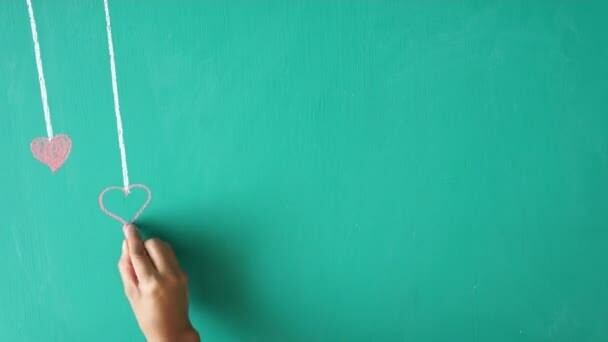 2.- Flickering hearts on dark background. 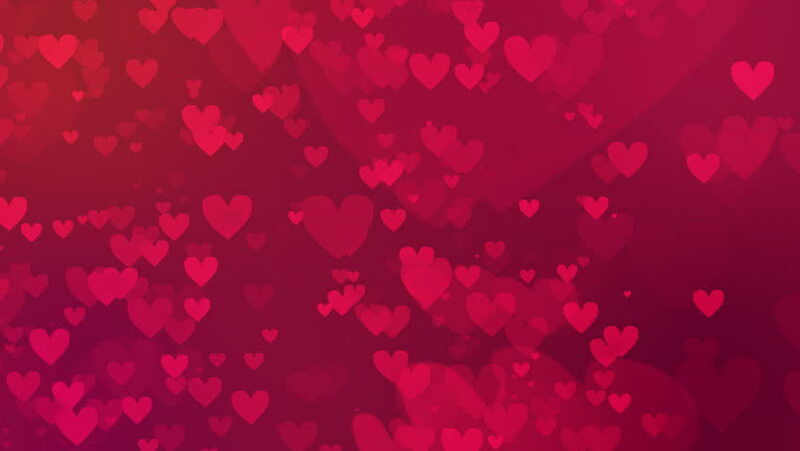 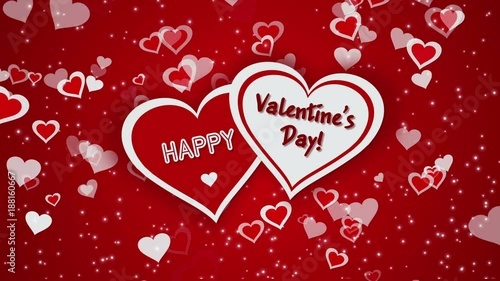 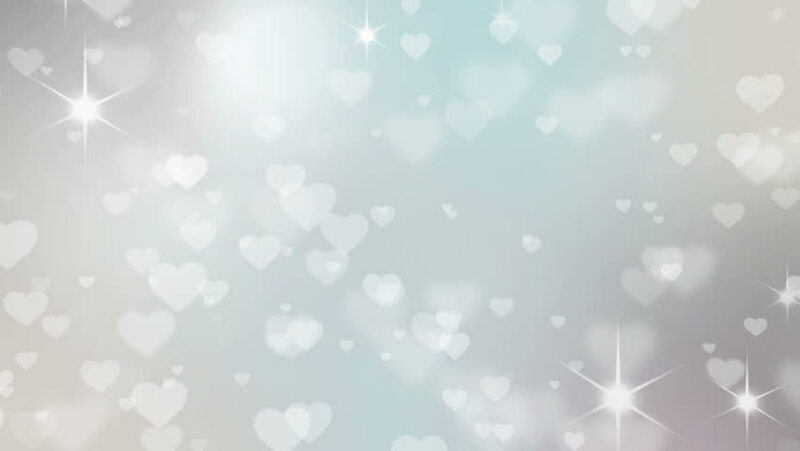 3.- Valentine’s day background with hearts. 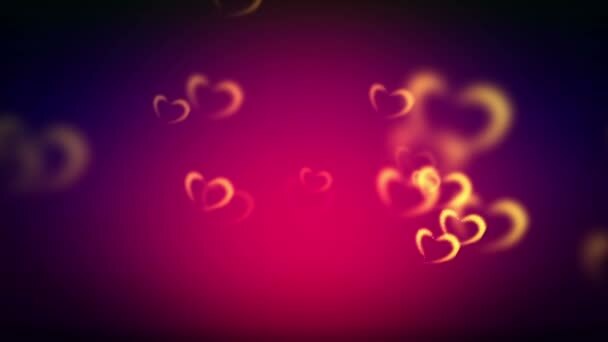 4.- The dynamic movement of small hearts. 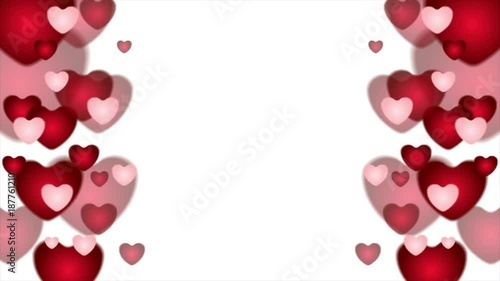 5.- Valentine’s day loopable abstract background. 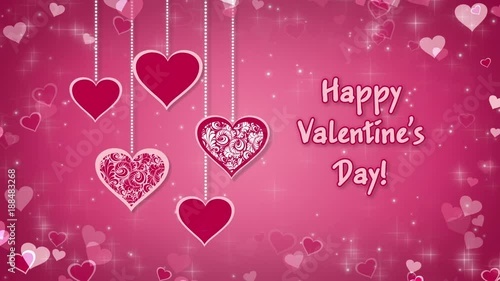 8.- Valentine day composition and one paper heart on pink background. 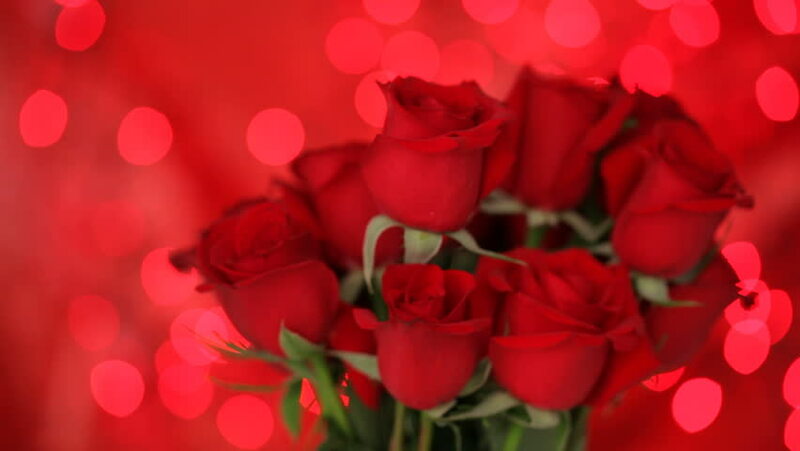 9.- Valentine’s Day roses, closeup. 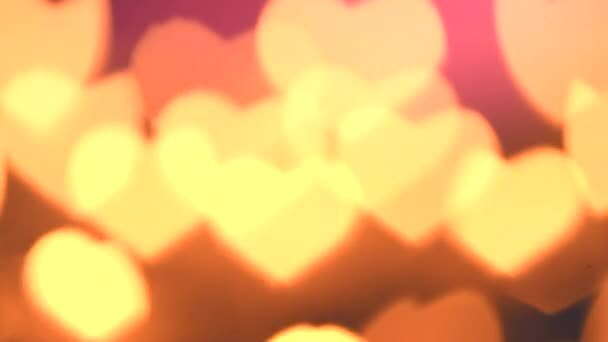 10.- Happy Valentine’s Day with hearts and glowing particles. 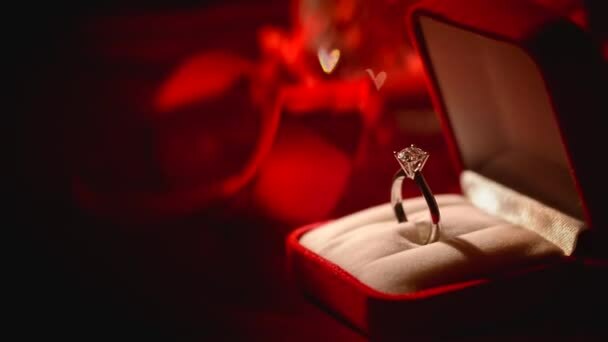 11.- Diamond ring on silk background. 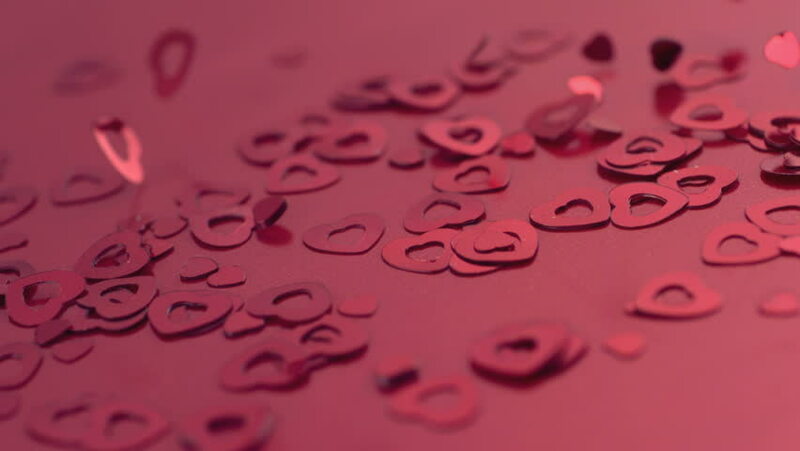 13.- Valentine’s Day confetti falling, slow motion. 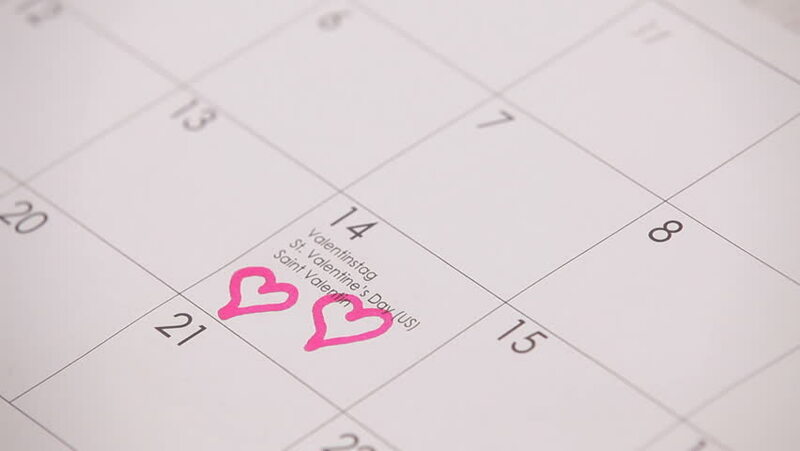 15.- Two hearts in the calendar. 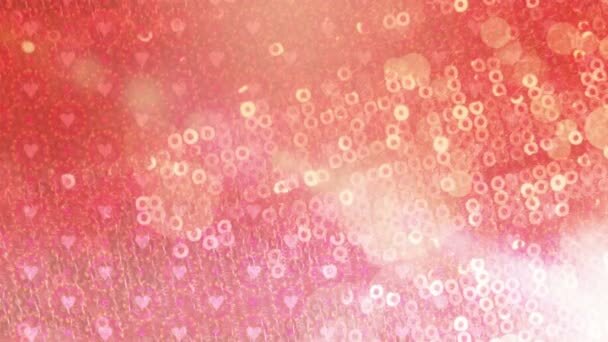 16.- Hearts – Valentines Day background. 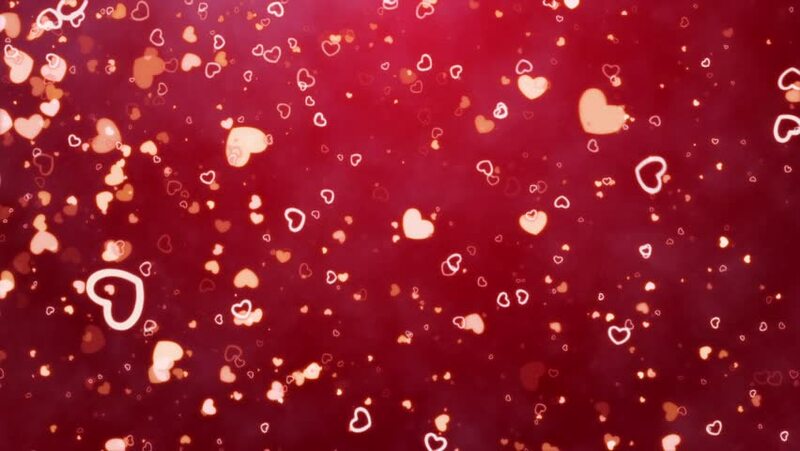 17.- Happy Valentine’s Day with hearts and glowing particles. 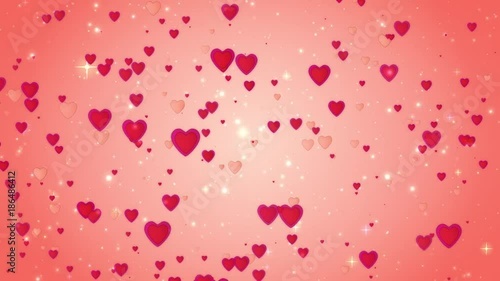 19.- White-pink hearts on a violet background. 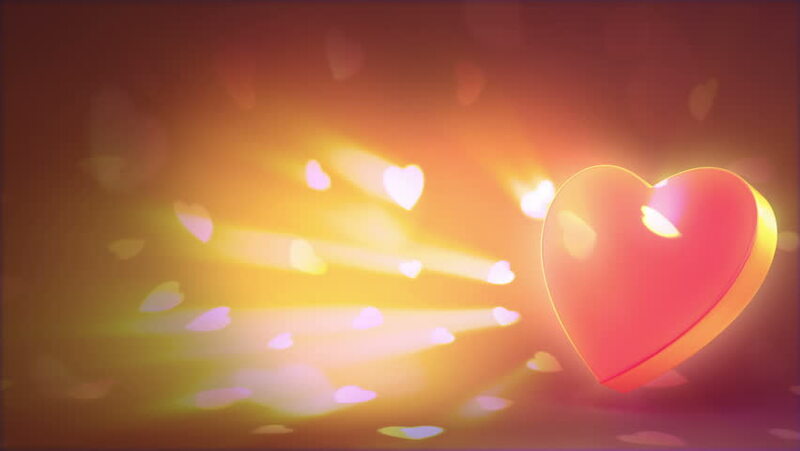 20.- Romantic polygonal Love and Heart concept card. 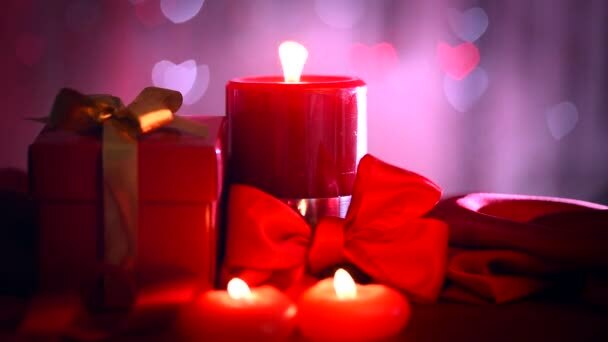 22.- Red candles, hearts and gift. 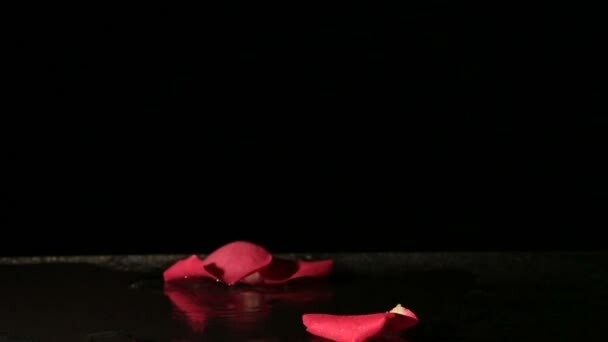 23.- Rose petals falling into the water. 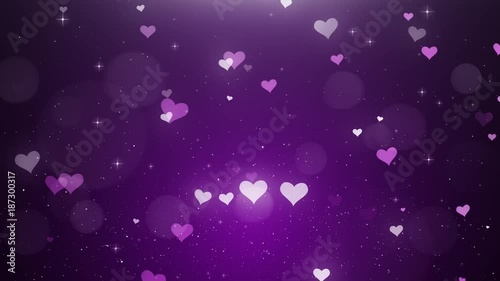 24.- Purple Valentines day hearts with violet sparkles. 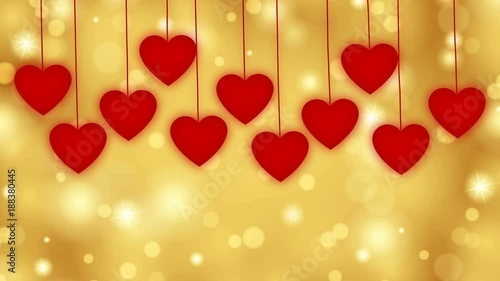 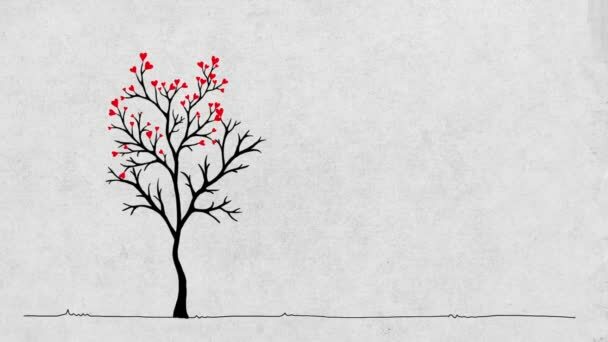 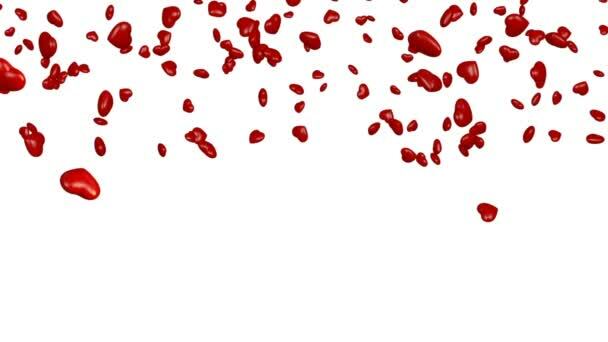 27.- Red hearts fall from above on a golden background. 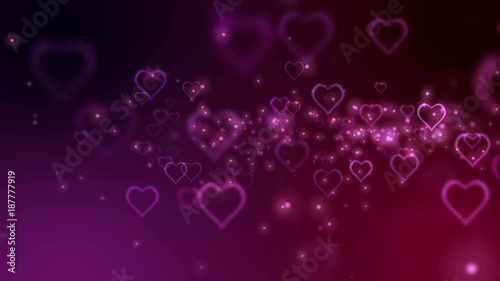 28.- Abstract pink romantic background with heart and lights. 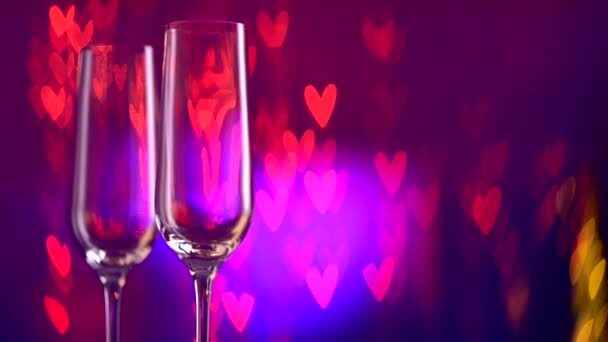 Next story 10 Ladies Night party invitation design | Royalty-Free stock images, vectors & videos. 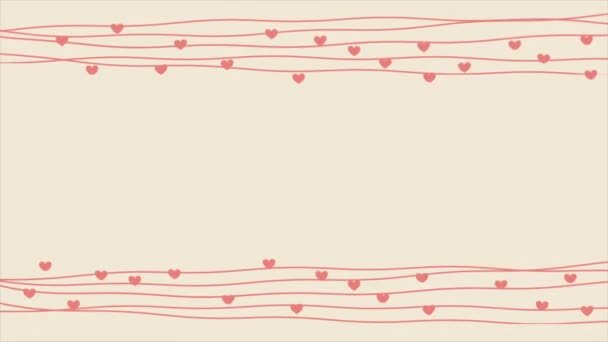 Previous story 20 Valentine’s Day party invitation template | Royalty-Free stock images, vectors & videos.